If you have a Company in Bulgaria, it is compulsory to file an annual balance sheet with the tax authorities. The tax year in Bulgaria is the year ending on December 31st. 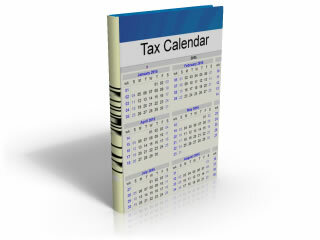 Limited Companies file an Annual Financial Report and Tax Declaration by March 31st. An individual must file an Annual Tax Declaration by April 30th. The term for promulgation the Financial Acts into the Registry Agency is May 31st for the Sole Traders whose Annual Financial Statements need independant financial audit, June 30th for the Limited Companies, July 31st for all others. Important to know is that your accountant needs a notarized Power of Attorney to represent you before the Republic authorities. Публикувано от balances-bg в 11:37 ч.